T-ara's EunJung is back with another lovely picture from Vietnam. This time, you can see her wearing the traditional cloth from Vietnam named 'Ao dai'. 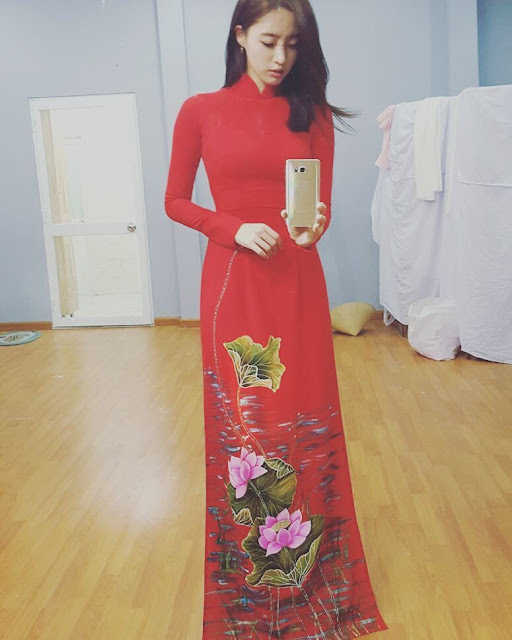 "Vietnam Traditional Clothes 'Ao dai'"